Get the Best Possible Freight Quotes and Truck Load Quotes Now! Quote a Truck Load Today! Get the Best Truck Load Quotes and Freight Bids in a Competitive Auction for Free By Signing Up Today! 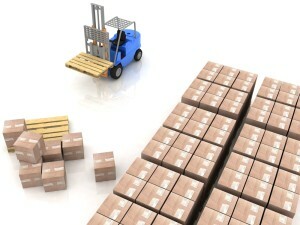 Get The Best Freight Quotes and Truck Load Quotes Fast! Get Competitive Bids from Freight Carriers by Signing UP for Free Today! Truck Load Quoting Made Easy! This new revolutionary tool doesn't take a sneaky cut and puts you in touch with pre-qualified logistics companies! Start getting the best freight quotes possible! Use this revolutionary platform and marketplace to easily get multiple bids and freight quotes for loads that you need pricing for. Get competitive bids on recurring or seasonal freight lanes fast! Using the freight bidding and truck load quoting web app from ComFreight is 100% Free for direct shippers! No hidden fees. We connect you with the best rates! Start to quote freight and loads today!